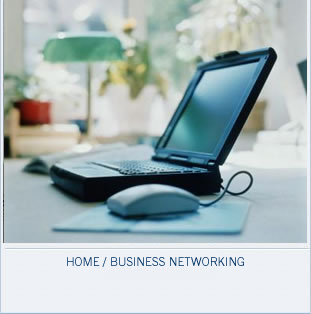 Today’s advancements in technology has made networking your home or business a necessity. This will enable you, through a secure environment to share documents, pictures, the internet and much more. By installing data jacks throughout your home or business, simply plugging in a phone line gives you the freedom to surf the web or look at a business proposal. You can also expand this capability by adding in a wireless access point. This technology will allow you to go from your office to your conference room or from the bedroom to poolside without a network cable present. With these options the possibilities are endless. Allow Erickson Electric to take you into the future.